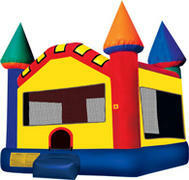 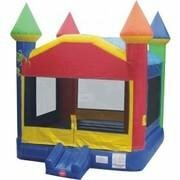 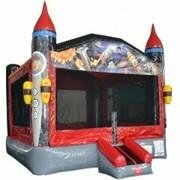 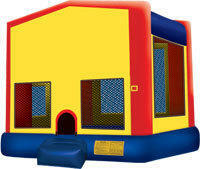 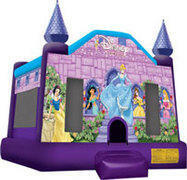 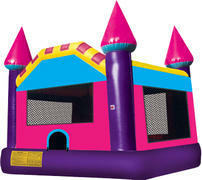 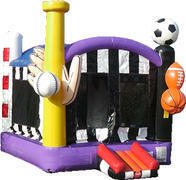 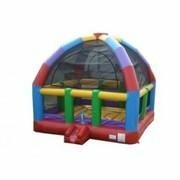 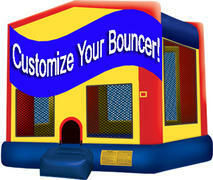 Rent one of our awesome inflatable bounce houses! 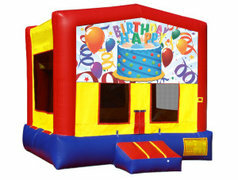 Price includes delivery, set up, cleaning and tear down. 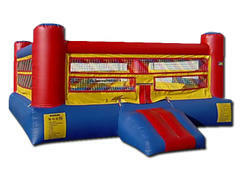 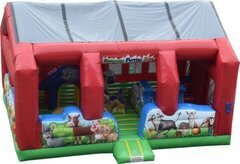 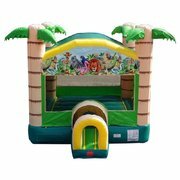 Looking for inflatable slides and obstacle courses? 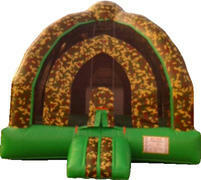 Check out our Obstacles and Interactives section.